Consuelos and wife Kelly Ripa named their production company, MiLoJo Productions, after their children. Born in 1971, Mark Consuelos is an American television actor and personality whose star turn occurred in 1995 when he was cast as Mateo Santos in the soap opera All My Children. 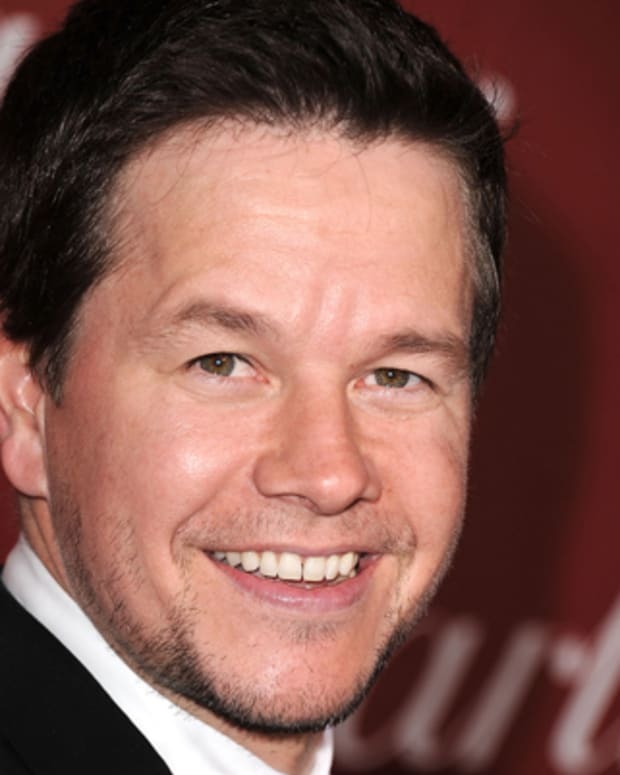 It was on the set that he met his future wife-to-be Kelly Ripa and secretly eloped with her in 1996. During and since leaving All My Children in 2010, Consuelos has starred in projects like My Super Ex-Girlfriend and American Horror: Asylum. He has guest co-hosted with his wife on her talkshow Live! with Kelly and briefly served as a live panelist on the Oprah Winfrey Show. More recently, Consuelos plays villain Hiram Lodge on The CW&apos;s Riverdale. Mark Consuelos attends FOX&apos;s Teen Choice Awards at The Forum on August 12, 2018 in Inglewood, California. Mark Andrew Consuelos was born on March 30, 1971 in Zaragoza, Spain. He is the third and last born child of his Mexican father, Saul, and his Italian mother, Camilla. Consuelos was raised in both Lebanon, Illinois and later, Tampa, Florida. 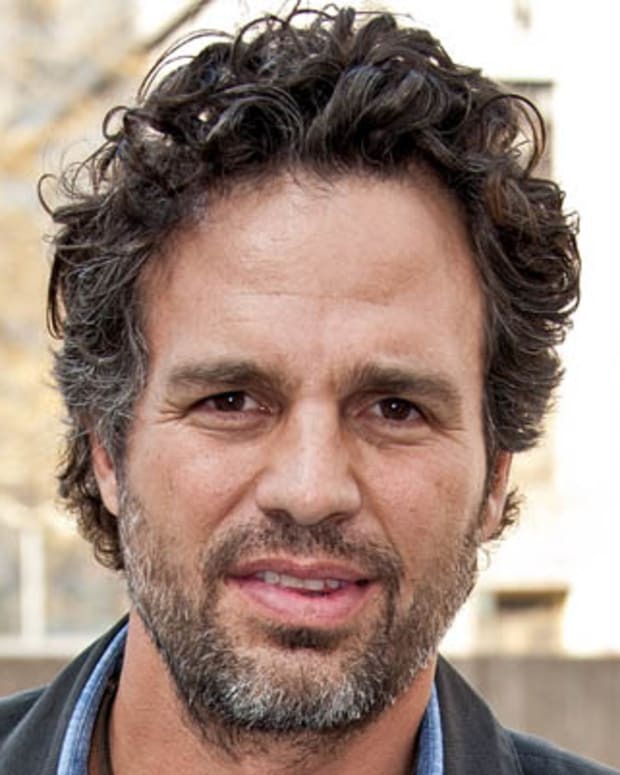 After high school, he attended the University of Notre Dame but transferred to the University of South Florida where he finished up his studies, graduating with a marketing degree in 1994. Almost immediately after college, Consuelos landed his breakthrough role on the soap opera All My Children in 1995. Playing Mateo Santos, the actor met and quickly fell in love with co-star Kelly Ripa, who played his love interest, Hayley Vaughan, on the show. Upon meeting Ripa for the first time on set, Consuelos recalled: "My first impression of my wife was — she was obviously extremely beautiful — but she was really funny, really intelligent, really quick. I realized that if I was ever to get into an argument with her, I would lose every single time." The two actors secretly eloped in Las Vegas in 1996. While on All My Children, Consuelos appeared in a variety of TV and film projects including Friends (2001), Third Watch (2001, 2003), Hope & Faith (2005-2006), the war film The Great Raid (2005), the superhero comedy My Super Ex-Girlfriend (2006) and Ugly Betty (2008). Consuelos also put on his talkshow hosting hat, regularly guesting with his wife Ripa, who by now was making a name for herself as talkshow co-host with Regis Philbin on Live! with Regis and Kelly (2001-2011) — later named: Live! with Kelly (2011-2012, 2016-2017), Live! with Kelly and Michael (2012-2016) and most recently, Live! with Kelly and Ryan (2017-present). Consuelos also hosted two NBC reality dating shows in 2007: Age of Love and Science of Love and later served as a panelist on the short-lived Fridays Live segment on the Oprah Winfrey Show. After appearing in Law & Order: SVU, Consuelos earned a guest role on American Horror Story: Asylum (2012-2013) as a pedophiliac inmate called Spivey. In 2016 he portrayed baseball team manger Oscar Arguella in Fox&apos;s new drama Pitch, but due to poor ratings, the series was cancelled after one season. But the actor had better luck the following year when he was cast as billionaire villain Hiram Lodge (father to character Veronica Lodge) on The CW&apos;s hit teen soap Riverdale. "Initially, I only played good guys. I played characters like Archie: the sweetheart, the hero that stands for everything that&apos;s good. And that&apos;s fun!" admitted Consuelos in an interview with Teen Vogue. "So I went from being the boyfriend, to now the father of the girlfriend, who doesn&apos;t like the boyfriend." Besides playing the bad guy for a change, how did Consuelos feel about playing a Latin father on the show? "I&apos;m half Mexican, half Italian. So, I was always in this neverland of... 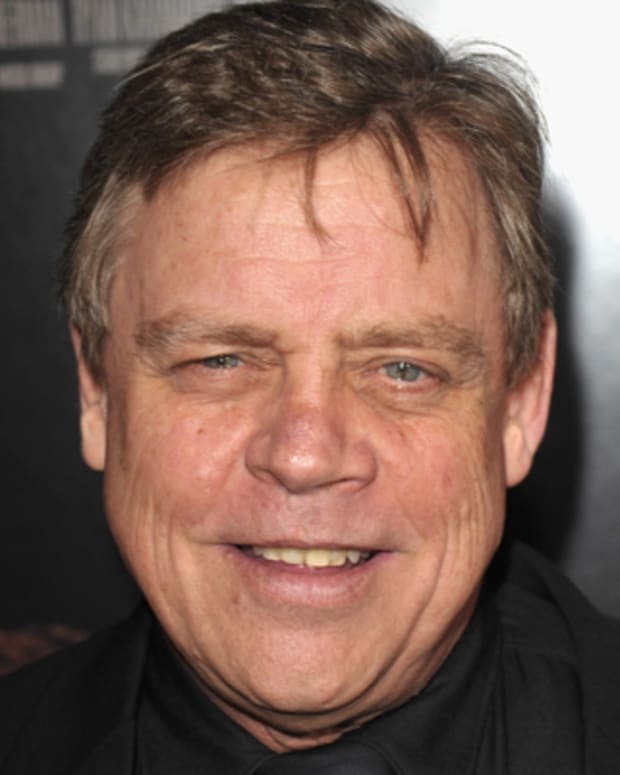 I wasn&apos;t really &apos;Mexican enough&apos;; I wasn&apos;t really &apos;Italian enough.&apos; It wasn&apos;t till I got a little bit older that it really dug in," Mark told Teen Vogue about feeling culturally represented in pop culture. "I love the trend that&apos;s been moving in a positive way," he added about Hollywood&apos;s efforts to be more inclusive. "I think that people would argue that it could probably move a little faster. And there could be a little more representation." Consuelos and Ripa have been married since 1996. Together, the couple has three children: Michael (b. 1997), Lola (b. 2001), and Joaquin (b. 2003). 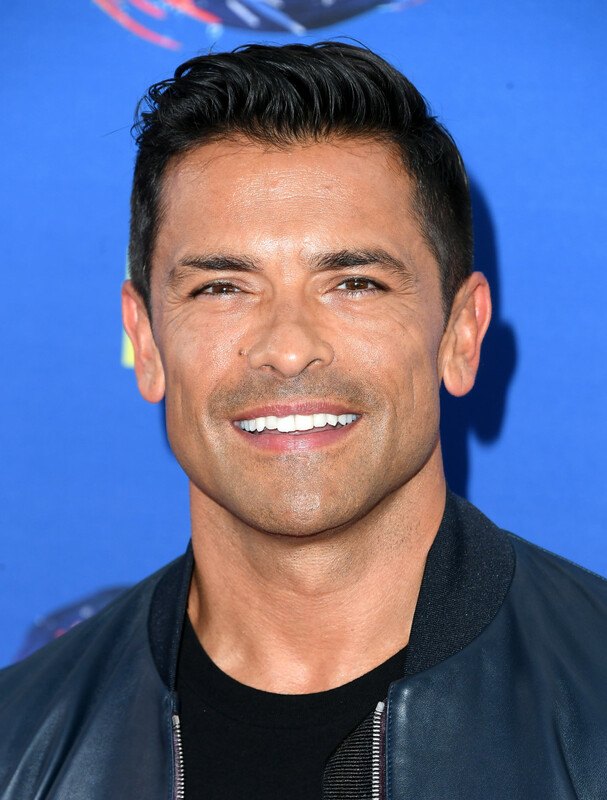 In 2018 their eldest son, Michael, guest starred as a younger version of Consuelos&apos; Hiram Lodge character on Riverdale. "Congrats to my son Michael on being cast as the younger (and much better and handsomer) Hiram.. We are so proud. Love you MJC #riverdale #bucketlist," wrote Consuelos on his Instagram. 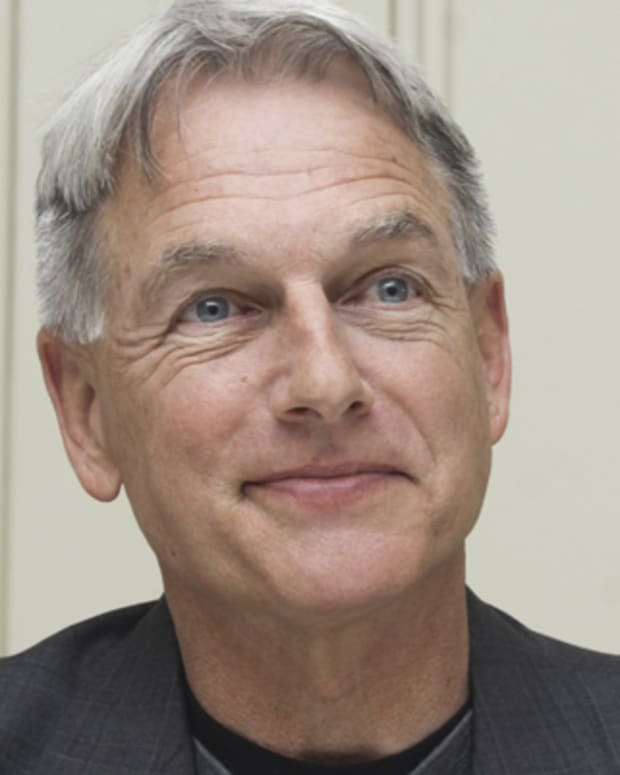 Television star Mark Harmon has been on long-running shows such as St. Elsewhere, Chicago Hope and NCIS. 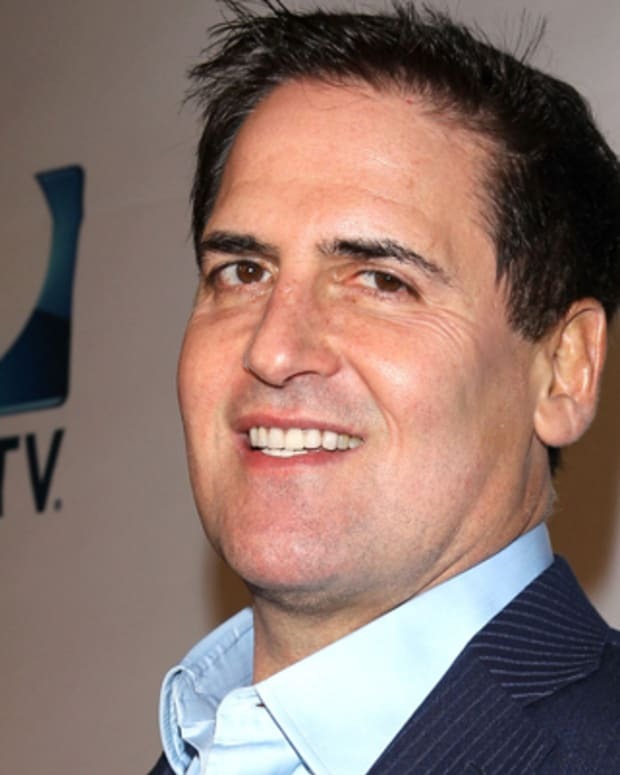 Dallas Mavericks owner Mark Cuban has been fined $600,000 for saying "losing is our best option" on a podcast this week. The Mavericks are currently one-half game away from the worst record in the NBA -- also putting them within one game from the top pick in the next draft lottery. 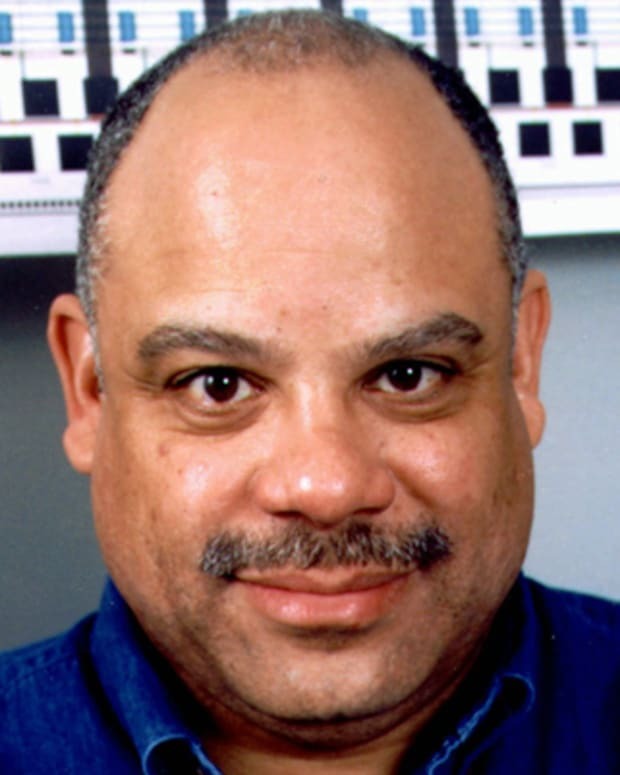 Computer scientist and engineer Mark Dean is credited with helping develop a number of landmark technologies, including the color PC monitor, the Industry Standard Architecture system bus and the first gigahertz chip. 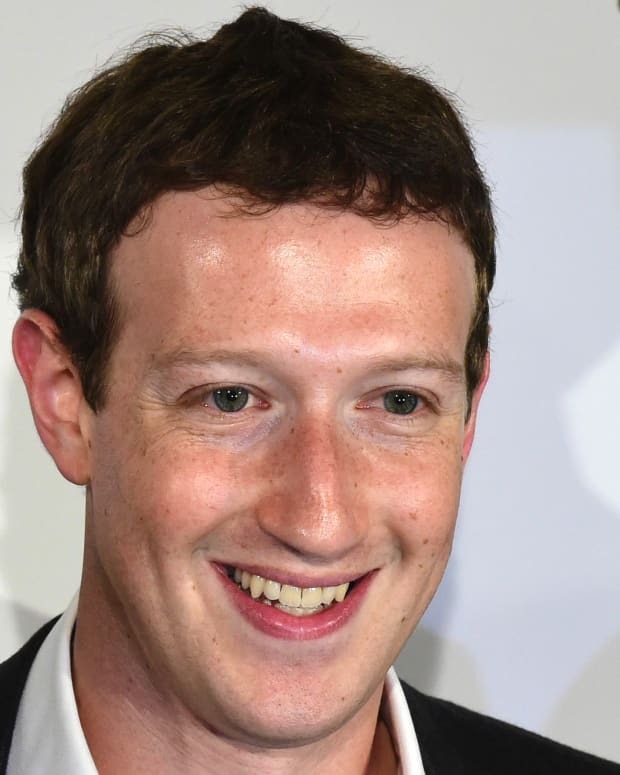 Mark Zuckerberg has topped Warren Buffett to become the world’s third-richest person, according to the Bloomberg Billionaires Index. The Facebook co-founder trails only two other tech giants: Amazon CEO Jeff Bezos and Microsoft co-founder Bill Gates. 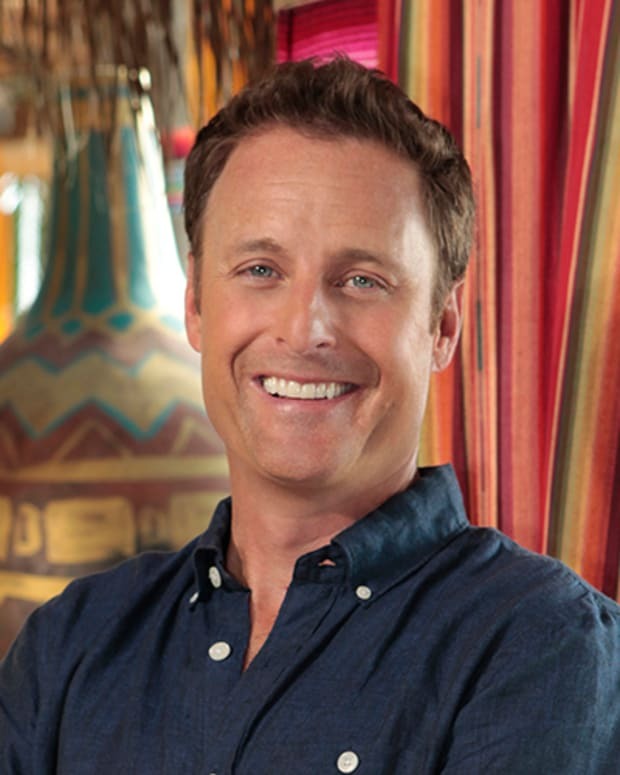 Chris Harrison is an American reality television and game show host, as well as a producer and sometime actor. 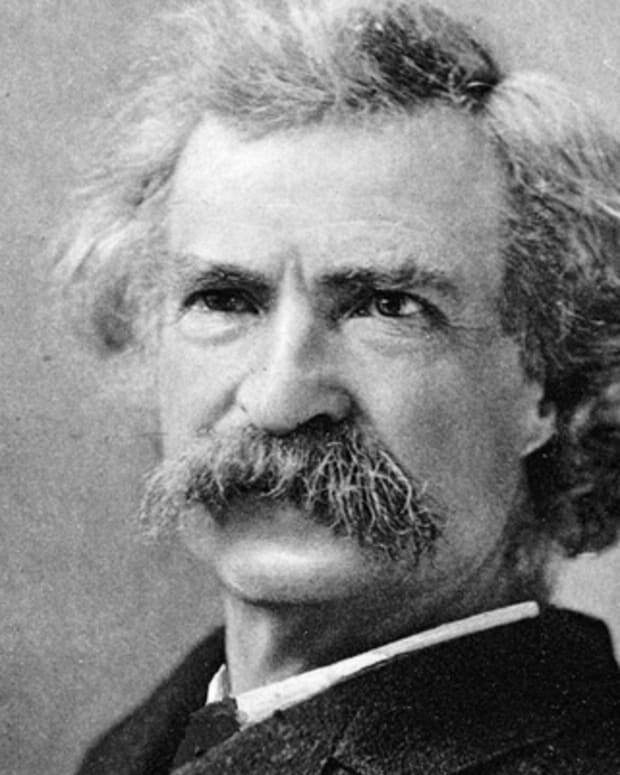 He is best known for hosting 'The Bachelor' franchise on ABC.